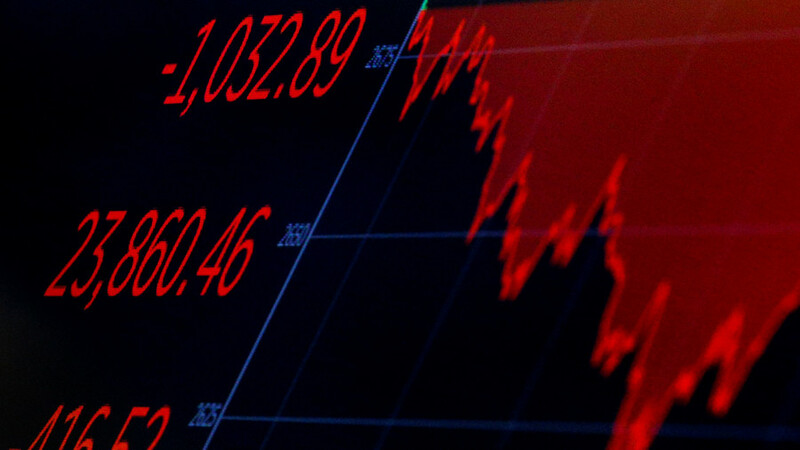 What happened in the European and Asian markets during the Dow Jones plunge? Hilary Fordwich joins host Bart Chilton to discuss. What kind of meal delivery do people rely on worldwide? Alex Mihailovich has the story. Did stocks get cheaper during the Dow correction, well Melissa Armo is back to give us her insights into the situation.